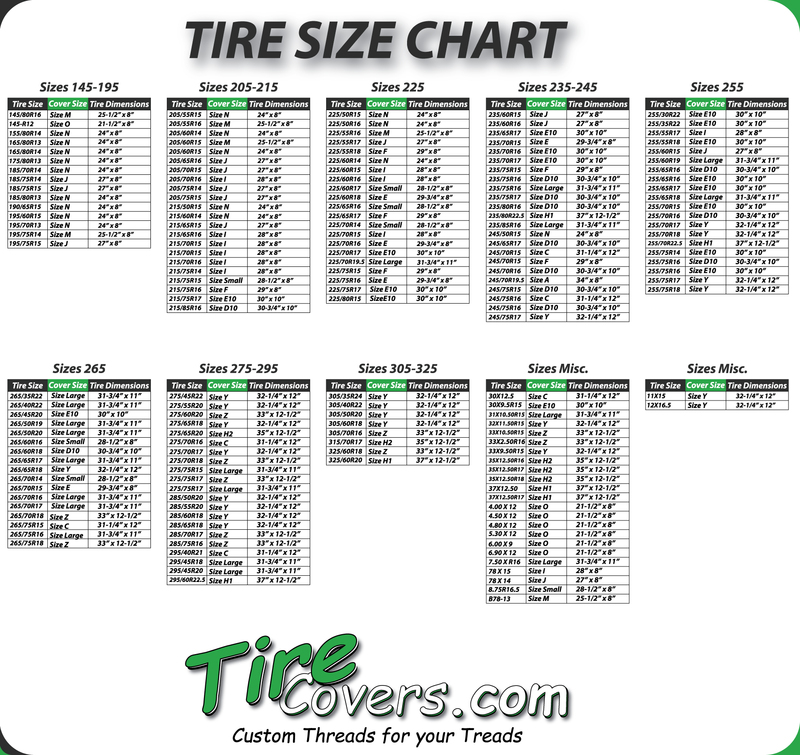 Plain Spare Tire Covers made specifically for your Truck, Jeep, SUV or trailer. Made in the U.S.A. The images used depicting the plain tire covers are proprietary.